During his culinary career, spanning almost 50 years, this hero of French fine dining built an empire based on truly regional cuisine, drawing on his roots to create simple, generous dishes. Didier Aniès, executive chef of the Fairmont Monte-Carlo, took to the kitchen during the event to create a menu inspired by the recipes of Bocuse for the 200 guests. 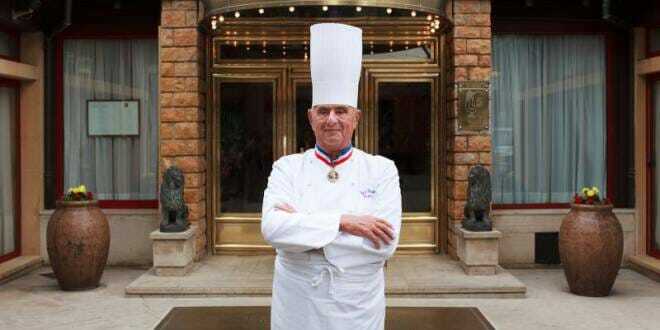 It was symbolic gesture, because Paul Bocuse also awarded him as Meilleur Ouvrier de France in 2000. 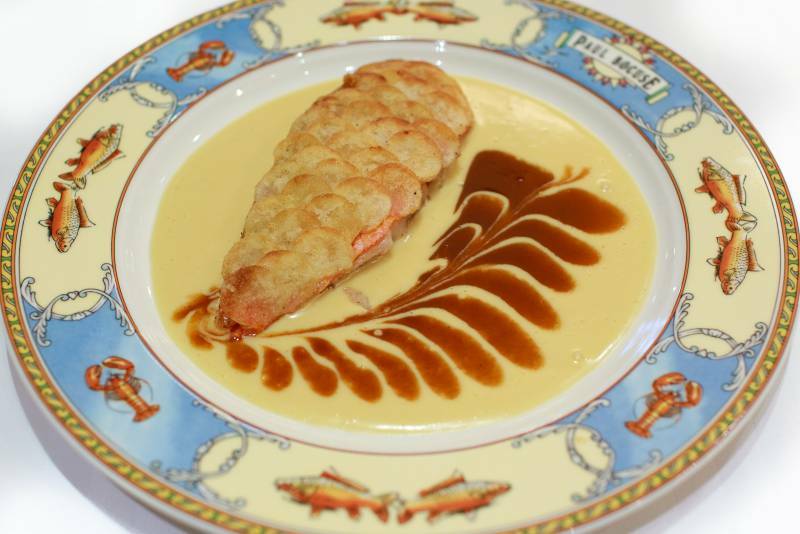 Living until the age of 91, Paul Bocuse was one of the most prominent chefs associated with ‘nouvelle cuisine’, less lavish and less calorific than ‘classique’ traditional cuisine, which stresses the importance of fresh ingredients of the highest quality. Over the course of his personal life and professional career as a triple Michelin-starred chef, Paul Bocuse pushed the boundaries of excellence, winning countless medals, distinctions and titles. Considered a living legend in Japan, recreated as a waxwork at Musée Grévin in Paris, he was also a keen talent spotter and created the Bocuse d’Or, the gastronomic Olympic Games. 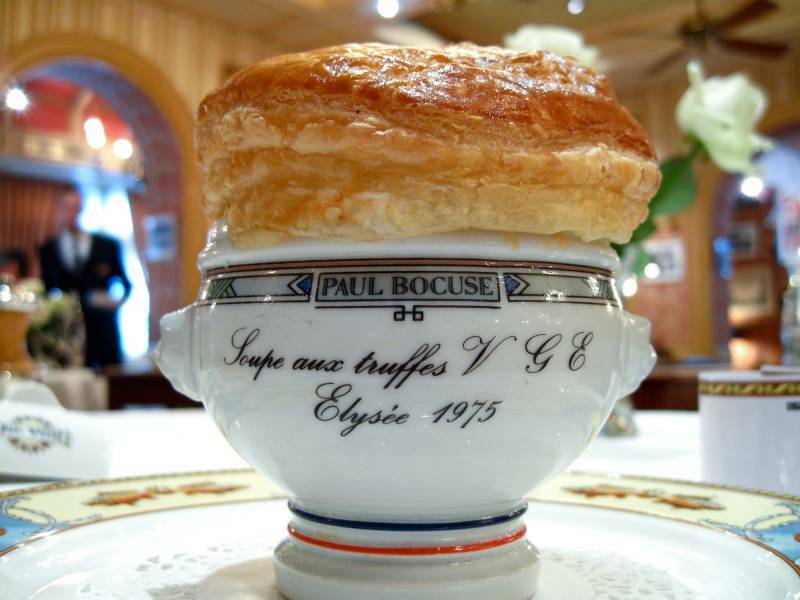 The Culinary Institute of America also honoured Bocuse during their Leadership Awards Gala in 2011, where he received the ‘Chef of the Century’ award. The AIHM represents the full spectrum of the gastronomy industry, from hotels and restaurants to coffee shops and bars in the Principality. 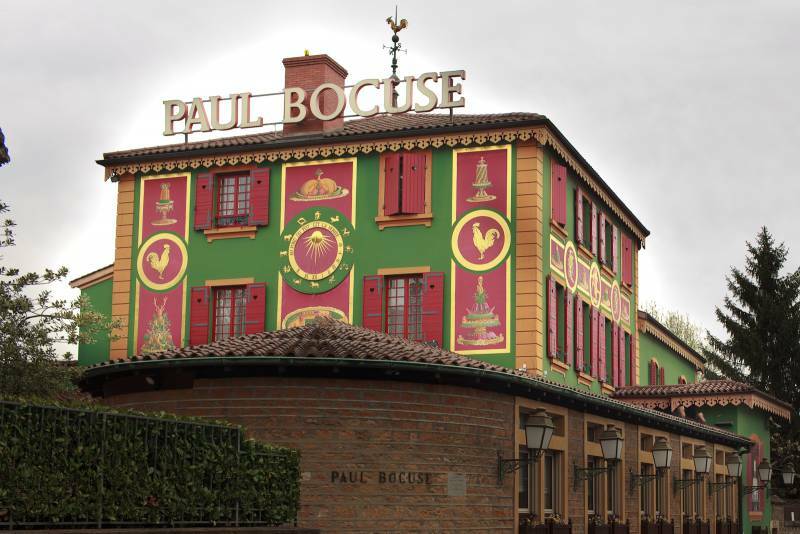 Because hoteliers and restaurateurs always seem to be pushing forward, innovating and making new concepts, taking a step back and looking at the excellent career of Paul Bocuse was a beautiful homage to someone that contributed so much to French cuisine.